Our holistic therapy treatments are designed to help with a range of physical illnesses and mental/emotional issues for greater wellbeing. Our treatments not only help with the physical, but the spiritual and emotional too. As well as being deeply relaxing and illuminating, these holistic treatments allow space for negative energies to be released, and for thoughts to be cleansed. We also offer a very personal service, where everything said in the treatment room is totally confidential. People come for more than just a treatment, they also come for someone to talk to so they can express things that they might not be able to express to friends or family. 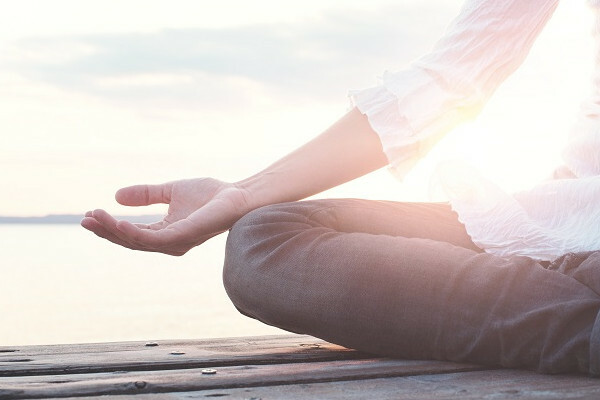 More and more cancer patients are finding inner peace and overcoming anxiety with the help of alternative therapies such as Reiki. In fact, some studies have even found that the effect Reiki has on patients who are undergoing cancer treatment, although not a substitute for medical treatments, may enhance these treatments and offers a way to deal with the symptoms caused by stress and anxiety that naturally occur when fighting disease. Read more about Reiki and living with cancer here. Our Holistic Therapist In Birmingham offers both in person and telephone consultations for clients who are seeking advice on health and wellness, where we can offer the best therapy suggestions and natural supplements to match your symptoms. We can recommend supplements, Bach Flower remedies and treatments that would be best for you, and we provide an open ear to hear and try to resolve your problems. 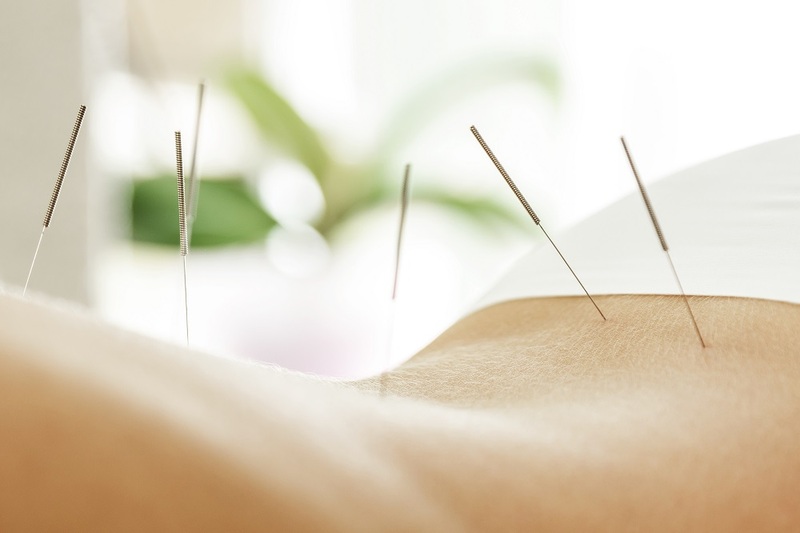 Often funded by the NHS as a legitimate holistic treatment, medical acupuncture is designed to stimulate your nervous system in order to relieve pain, promote healing and rebalance your body. Medical acupuncture is based on Chinese acupuncture, but with a more western approach. Very fine needles going into the skin are painless, and help to stimulate the release of natural painkillers. Primarily for physical conditions such as injuries to promote the healing process, acupuncture can also lead to a very calm and relaxed mental state. Using the earth’s elements such as Amethyst, Tiger Eye and Rose Quartz, we place them on the body’s 7 energy centres, known as chakras, to begin to remove negative charges and promote greater wellbeing. We also place the stones on any damaged or painful areas to promote healing. For centuries, precious metals and stones have been used to treat bone and limb pain such as arthritis, and crystals have been used to treat anxiety and stress. Santhy is a practising and Registered Community Pharmacist with over 7 Years of Experience. 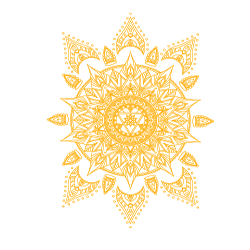 She offers a range of holistic treatments and advice for both physical and emotional distress using naturopathic remedies, reiki, medical acupuncture and a whole range of other treatments. Especially good for lovers of homeopathy, Bach flower remedies are diluted flower essences designed to resolve mental/emotional issues of the client. Bach flower remedies are a safe and natural method of healing, designed to gently bring back the balance between body and mind, casting out negative emotions including fear, anger and indecisiveness which will otherwise interfere with overall wellbeing. Extend your session and stay at our clinic with out fantastic Air BnB property onsite. With close links to Birmingham city centre, why not feed your soul some culture while we nourish your body and mind at Narié Holistic Clinic. 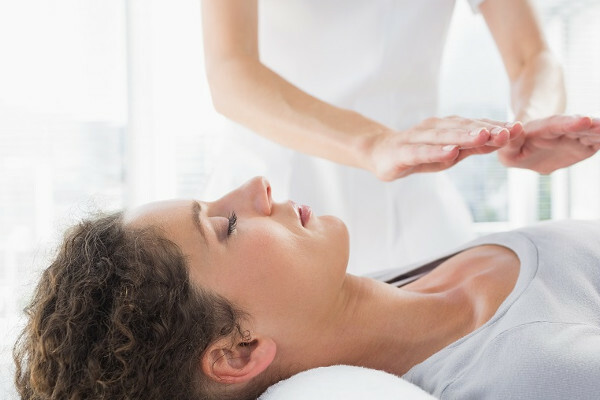 Often recommended as a useful complementary therapy to cancer, Reiki is a non-invasive, hands-on or hands-off energy healing therapy that aims to rebalance the universal energy that flows through every one of us. The treatment is designed to leave you feeling deeply relaxed, better able to help you cope with a difficult situation, and able to release any latent emotional stress or tension. 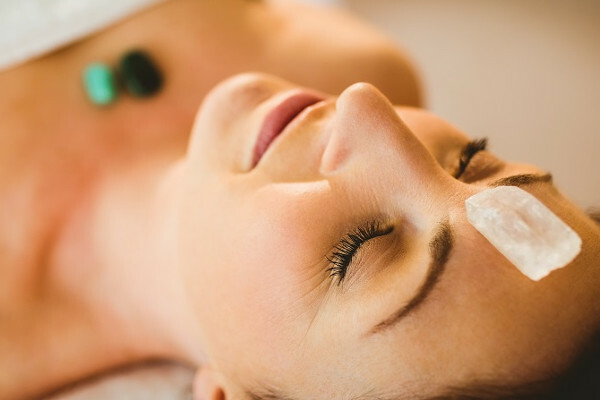 A wonderful way to relive pressure in the face and induce a deeply relaxed state, facial massage is brilliant for toning the skin and relieving stress. Facial massage is ideal for sufferers of sinusitis, rhinitis and tension headaches, and can lead to decreased symptoms as well as a much better night’s sleep. 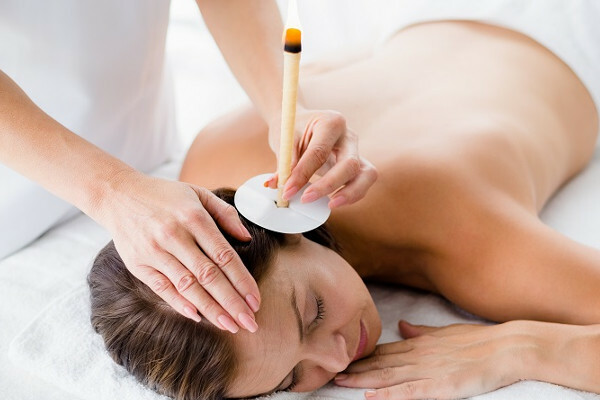 Also known as Auricula Therapy, HOPI ear candling helps to remove built up wax in the ear canal to leave you with a cleansed, cleared-out feeling in the ears. Excellent for people with blocked ears, hearing trouble or tinnitus, relieving pressure and the feeling of full-headedness that can stifle your day and ruin your important nights sleep. 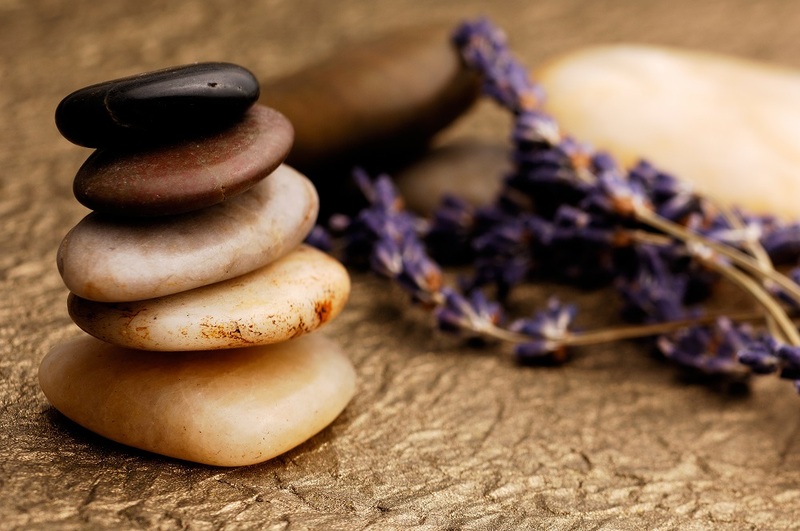 Narié Holistic Therapist In Birmingham offers a vast range of therapies and treatments for stress relief, dealing with anxiety issues, separation and loss, as well as physical pain and living with disease. Click the button below to see our prices and how to book an appointment with Santhy.